Not a bad idea from someone who admitted “I was just trying to keep my job”. 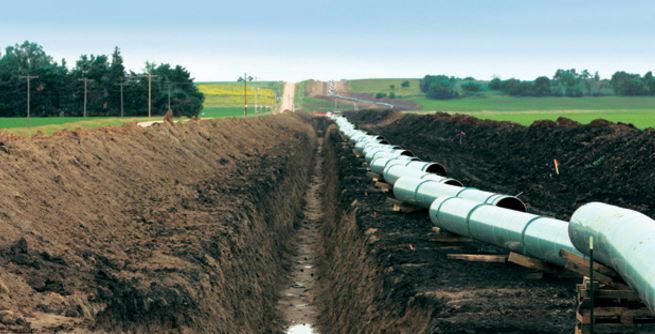 Two decades ago, an engineer tried a new way to get gas out of the ground. 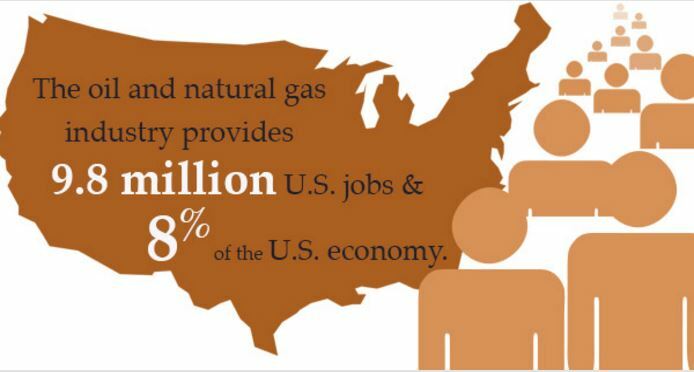 Energy markets and global politics would never be the same, writes Russell Gold @ The Wall Street Journal. DISH, Texas – Twenty years ago this month, a well was drilled here that changed the world. But it did all of that – and more. 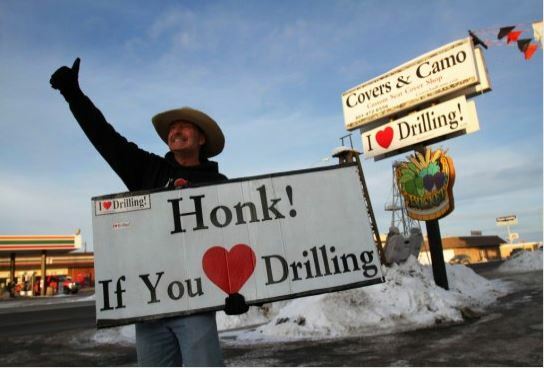 Trying to write off shale drilling as a here-today-gone-tomorrow fad isn’t working out too well, it seems. The WSJ investigates. What doesn’t kill you makes you stronger says The Wall Street Journal @ the GWPF. 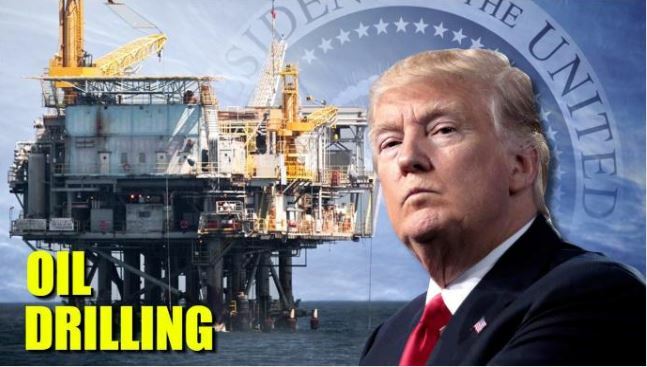 Two years ago, it looked like Saudi Arabia was winning its fight against the U.S. shale oil industry by furiously pumping crude to drive down prices. 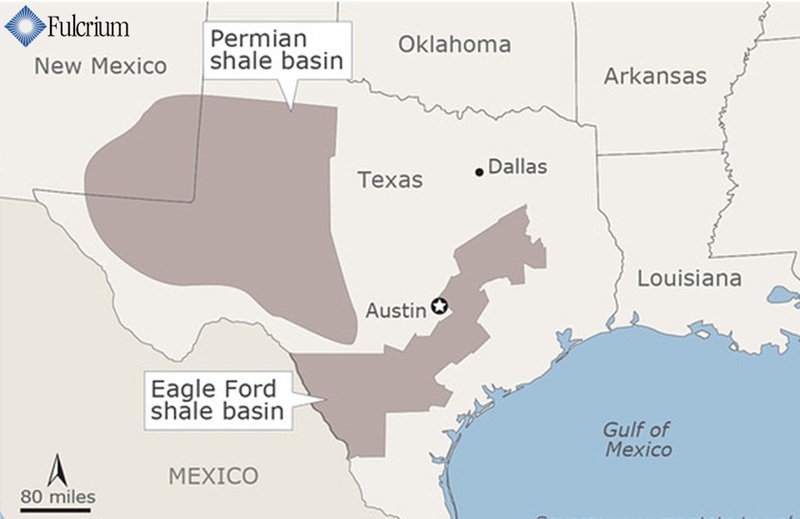 Some drillers went bust and many more flirted with bankruptcy while oil drilling in places like West Texas and North Dakota collapsed. Surely even Britain can’t mess up an economic opportunity like this? LONDON, April 18 (UPI) — The so-called Gatwick Gusher, a shale basin in the United Kingdom, could add as much as $74 billion to the nation’s economy, a study finds. 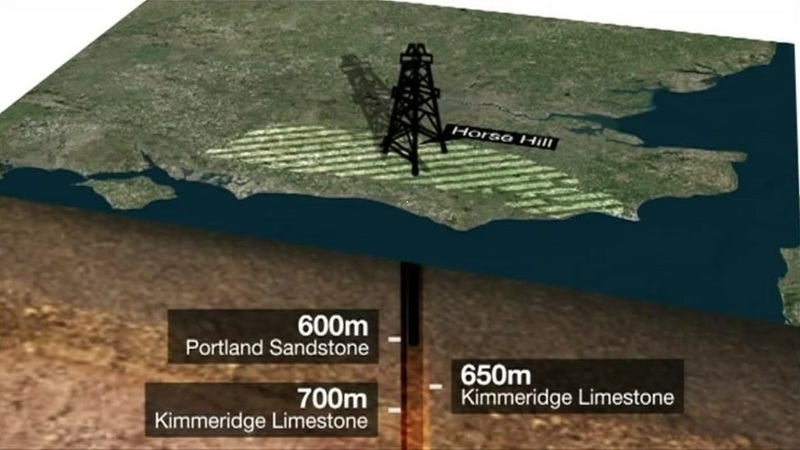 The huge reserves at Horse Hill are in shale beds that are fractured naturally, as UPI.com reports. 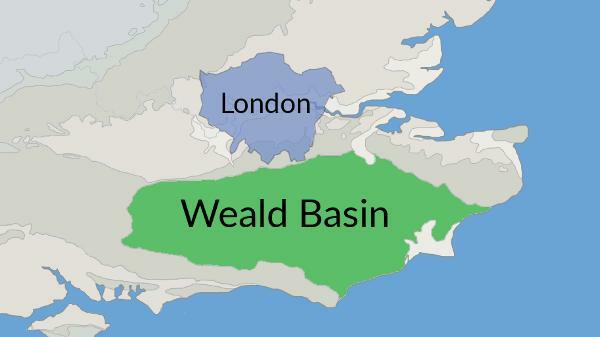 At least 10 billion barrels of potential oil is thought to lie in the Horse Hill shale licence area in the south of the country, a British group said. 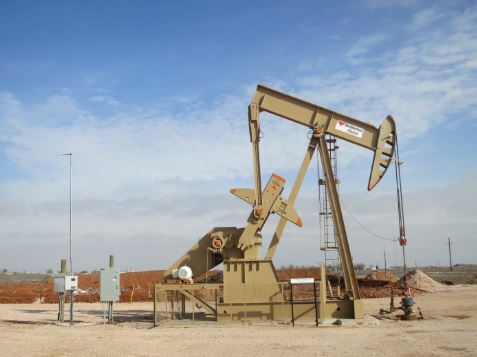 U.K. Oil and Gas Ltd. said an independent assessment from oil services company Schlumberger found a mean 10.9 billion barrels of oil in place in a 55 square-mile area of the Horse Hill basin. U.K. Oil and Gas Chairman Stephen Sanderson said the independent analysis predicts “significant” oil volumes and gives further support for development plans.